For me, collecting and wearing Drakkar Noir knockoffs is almost a hobby in itself. I must own about twelve of them, and there are still more out there. I keep buying them because I love wearing them. Drakkar Noir is one of my favorite frags, and the fact that there are so many colognes that are similar to it is a testament to its influence. 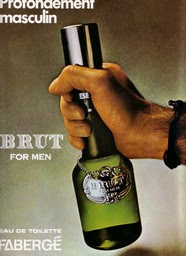 Take a look at the bottle of Dakar, and it doesn't take a genius to realize that it's meant to be a knockoff of Drakkar. 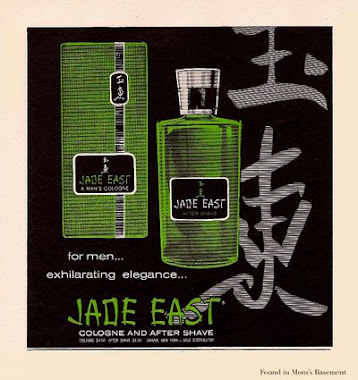 The funny thing is that it doesn't really smell like Drakkar Noir. 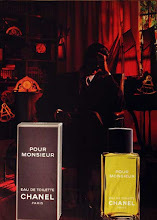 The influence is certainly there - it's a dark, macho aromatic fougere - but that's where the similarity ends. Dakar focuses on being ultra-aromatic, rather than leathery. It smells even drier, spicier and hairier than Drakkar, with a razor sharp feel throughout, coming from what smells like juniper, caraway, thyme, basil, rosemary, and artemisia. 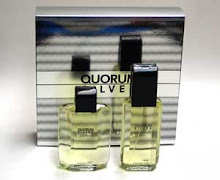 Oakmoss and patchouli provide the standard macho base, typical of 80's scents. I don't smell any leather notes in Dakar, which is mainly what separates it from Drakkar Noir. If anything, Dakar smells a lot more like Gucci Nobile or Sergio Tacchini. The only thing I don't like about Dakar is its poor sillage. 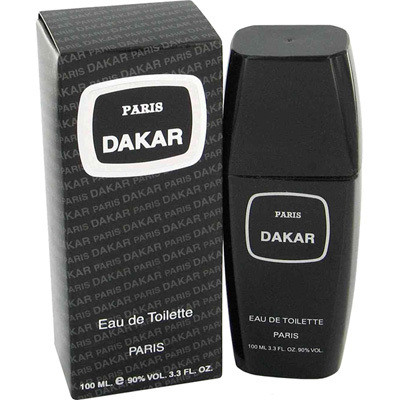 Come on, you don't wear Drakkar Noir when you want to be discreet, and the same goes for Dakar. 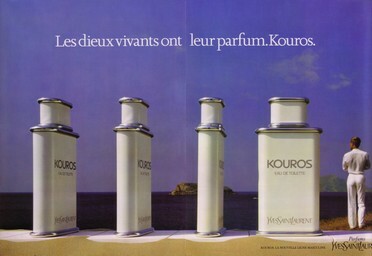 Dakar's scent just begs to be worn loudly, but weak projection prevents that, even with liberal spraying. In fact, the only way I can smell this on myself after two or three hours is if I spray it on my neck. Longevity could be better, coming in at about six hours; a fragrance like this should last at least eight. Though I wish it were a lot stronger, Dakar is still a winner. It has a great scent, and considering it only costs about $8 US for a 100 ml. bottle, reapplication during the day isn't a concern. I''m not a huge fan of the DN type scent and wear one no more than once every couple of months. I just wanted to mention that the other day I acquired an old spray bottle of Caesar's World Man. It's the same color as the new one, so I thought it would be exactly like the one I acquired a couple years ago. Between those two acquisitions, I bought a really old one ounce bottle of it, and the color was very different (rich, deep yellowish). That one is high quality and doesn't have the candy-like quality of the newest formulation. I was pleasantly surprised that my latest Caesar's World Man smells like that old one ounce bottle, and it lasts a long tome with excellent projection. To generalize, it's like the pine was replaced with that candy-like quality. Have you tried an early version of CWM? If so, would you say it's the best DN smell-alike out there (all things considered)? I've had a bottle of the green Caesar's for a few years, but I have no idea what version it is (I assume it's new). I love it. I find it to be much more of a true knockoff of Drakkar than this Dakar frag. I don't get a strong evergreen note in it (it's subtle), but it doesn't smell like candy either. I do smell a nice incense note in the background, though, and that adds a lot to the scent. I think Caesar's Man is a great fragrance, even if it is totally lacking in originality.